This lineup comprises both present and former Fates Warning drummers and bassists – Joey Vera, Bobby Jarzombek, Joe Dibiase and Mark Zonder – plus other noted musicians, such as the legendary Steve Di Giorgio (Death, Testament, Charred Walls Of The Damned), Cynic‘s Sean Malone, and renowned drummer Thomas Lang. 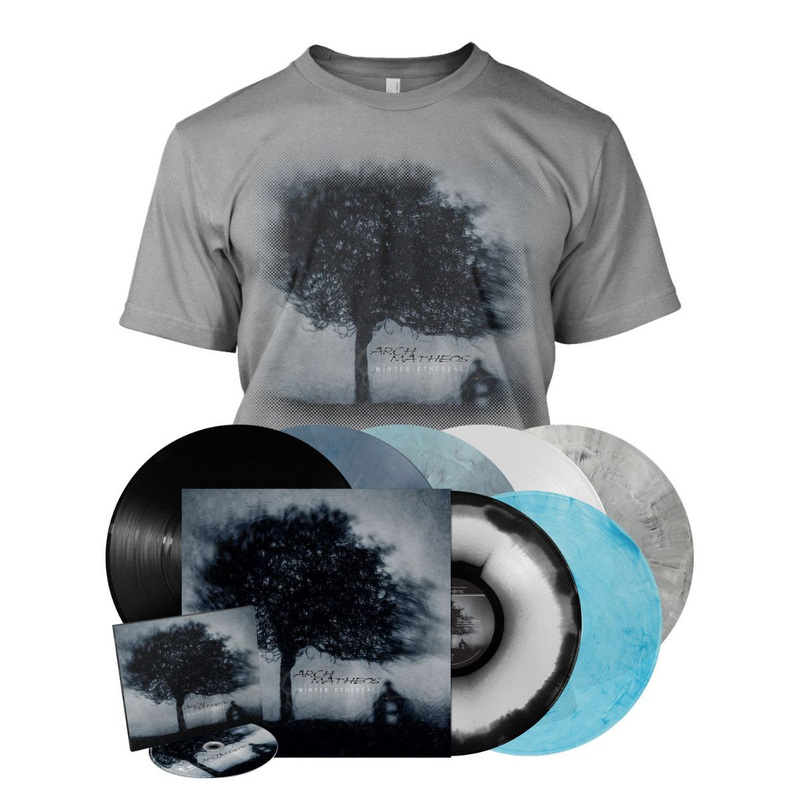 While not a concept album, Arch asserts that “anyone who takes the time to read the lyrics will probably connect with a recurring theme touching on the mysterious weight or flight of human emotion that leaves us with more questions than answers.” In the context of the title, rather than referring to the season, Winter was chosen for having “certain connotations sometimes associated with it, such as isolation, a withering to rebirth”, and with Ethereal meaning “not of this world, or otherworldly”, there came a “meaningful marriage between the two words that best summed up the theme of the album”. 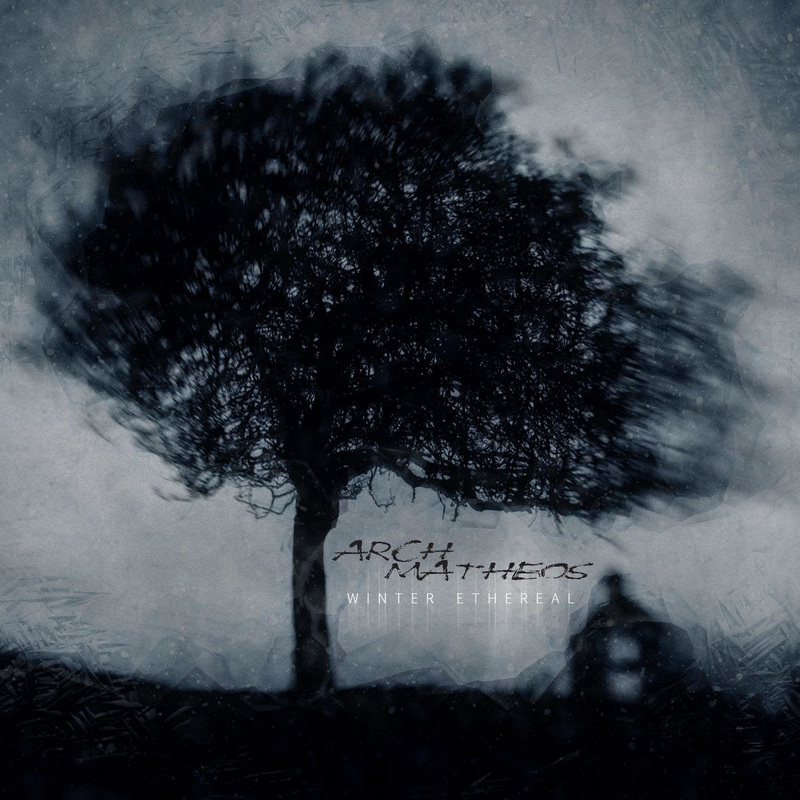 For the most part, Arch’s lyrics come as a reaction to the music Matheos presents him with, letting the thoughts and feelings evoked dictate the direction. Enjoying listeners making their own interpretation of his lyrics, he typically does not go into detail about specific tracks, but as an example of the direction he was drawn, he references “Pitch Black Prism” and the many influences that went into shaping it.